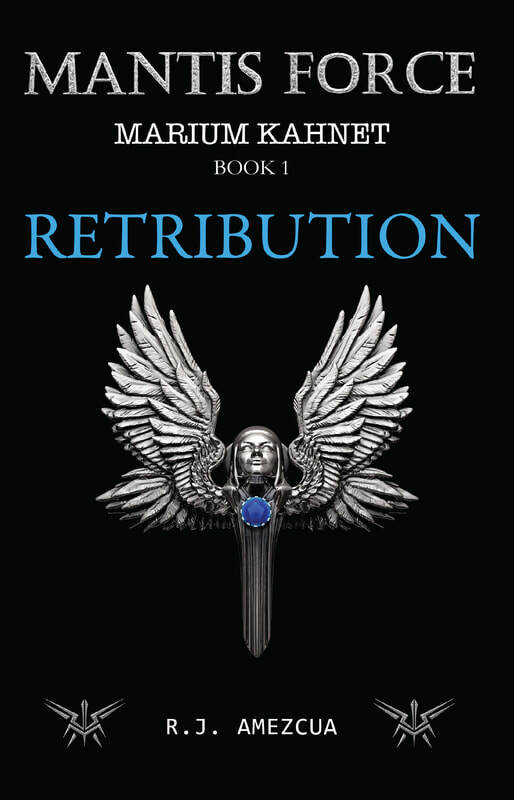 Retribution is the first book in a series by author R. J. Amezcua. It is true science fiction - placed in the far reaches of space with unique races and religions. As a Sci Fi fan who writes non-fiction, I am always in awe of how these authors create the multitude of strange names for the people, the worlds, etc., then keep track of them throughout. It has to take a lot of organization and focus. Then there is the science aspect to deal with in a way the reader can understand without getting tedious. Not easy. In this first book, we are introduced to the foundation of this series - the history of an attempt to wipe out the Marium Kahnet, the characters important to this story's plot, the races involved in this conflict, rogue elements plotting revenge and the shape of what this revenge will be. As well we learn of a new threat that is being created - the Leviathans - that will threaten all they hold dear. Can the rogue element's efforts make a difference? While I should have been overwhelmed by all the information I needed to absorb, it didn't seem to be an issue. The story flowed right through all the details. I also appreciated him keeping each book short in terms of word count. When there is a lot of absorb, this really makes a huge difference in pacing. If you're a true Sci Fi fan, this series will be great to sink your teeth into. 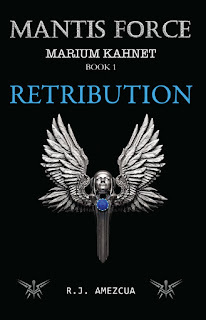 I would like to thank Oli by Marilyn for taking the time to review "Retribution"